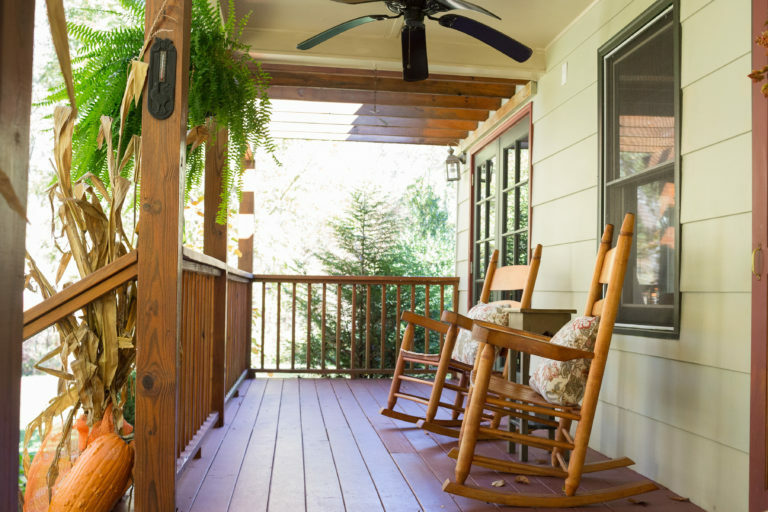 Get away from it all at this riverfront vacation rental in Burnsville, North Carolina. 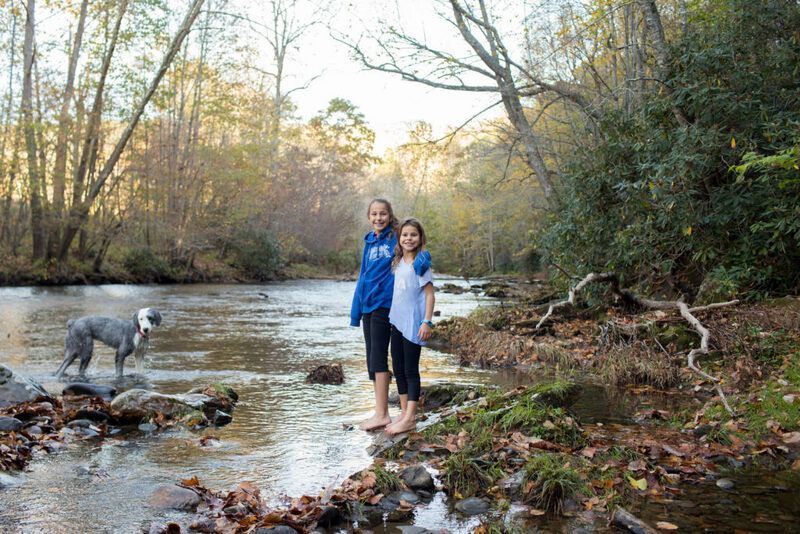 Nestled in the foothills of the Western North Carolina Mountains, you’ll find everything you need for a relaxing mountain retreat, all in an idyllic setting. See for yourself here. 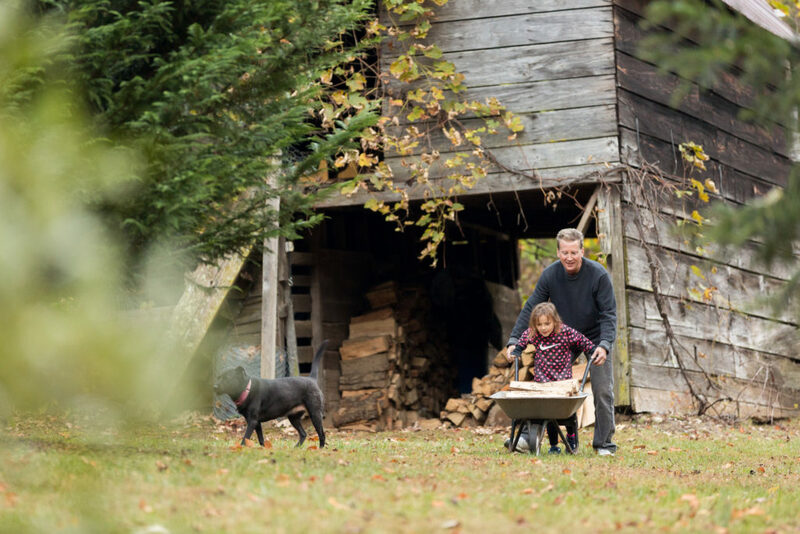 We love extending a warm southern welcome to our guests and treating all who enter The Farmhouse like our own family. 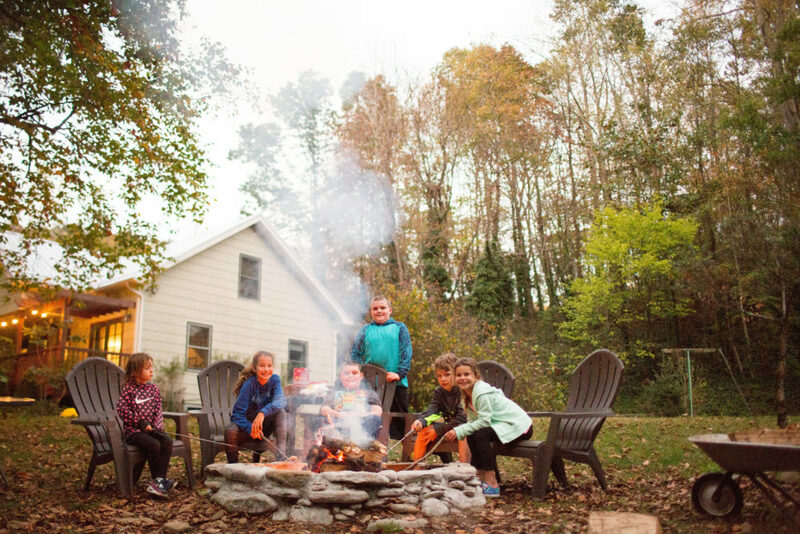 As proud parents to a beautiful daughter and 3 perfect grandkids, we know the value of precious time with the ones you love and are committed to ensuring that our property is the perfect getaway for you and your family. If you have any questions as you plan your trip, please contact us. Read what previous guests of The Farmhouse had to share! Ready to book your stay today?